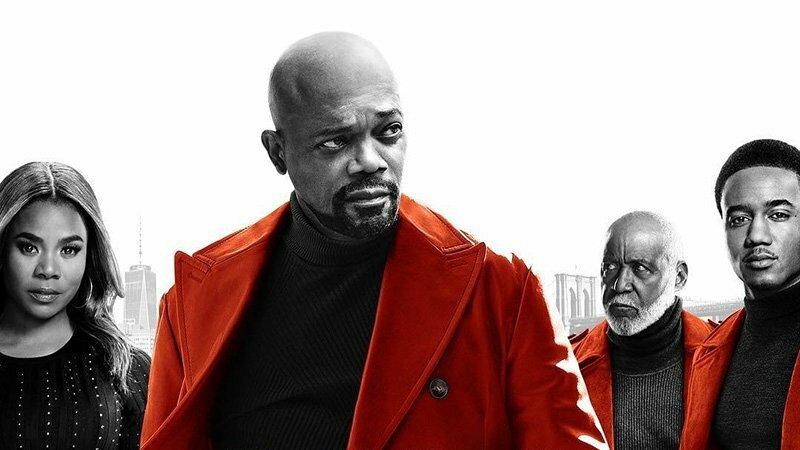 A day ahead of the first trailer for the upcoming fifth entry into the long-running action crime franchise, Warner Bros. has released the first poster for Shaft, which features three generations of the titular private detective on display. 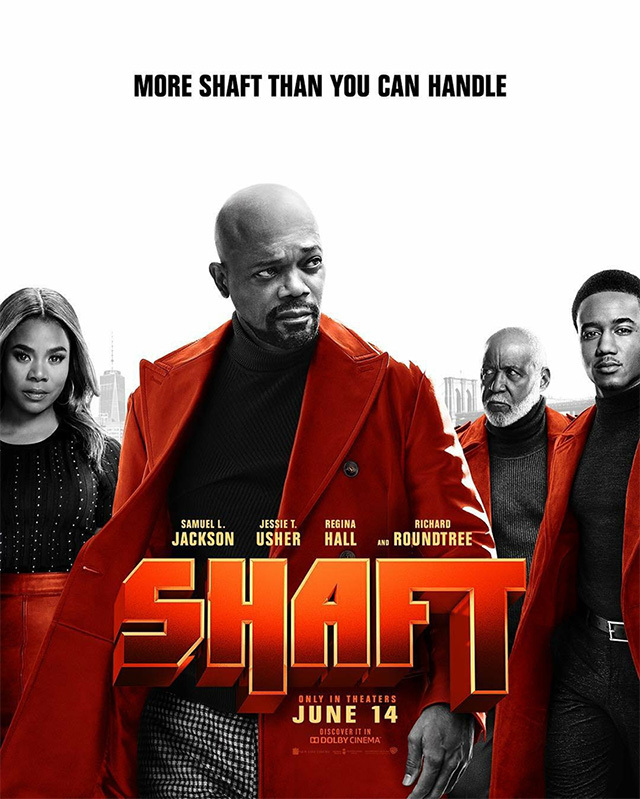 Check out the first Shaft poster in the gallery below! The upcoming film stars Jessie T. Usher (Independence Day: Resurgence) as the estranged son of John Shaft II, a cybersecurity expert who’s forced to team up with his estranged father and great uncle. The film will bring together Roundtree, Jackson, Usher, and co-star Alexandra Shipp for an all-new case. The film is directed by Tim Story (Ride Along) which will pick up almost twenty years after Jackson first donned the leather coat back in 2000. The latest installment in the cinematic saga will hit theaters on June 14. You damn right.